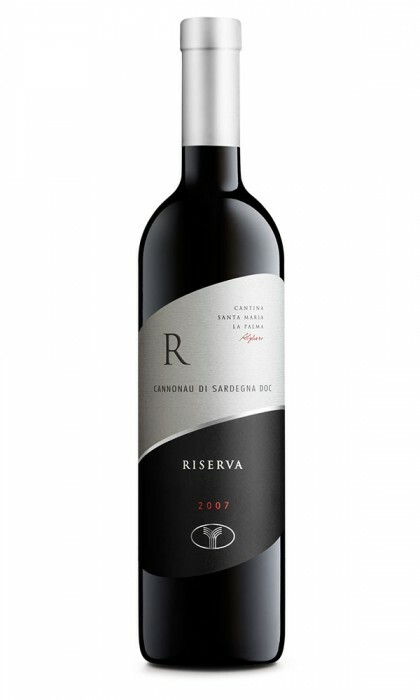 The grapes of this superior reserve are selected with care in the vineyards of Guardia Grande, Villasunta and Porto Conte. They are picked by hand and left to macerate in steel wine vats at a controlled temperature. The wine is left to mature in both oaken casks and barriques. The merging of the product and final improvement in bottles facilitates the formation of its elegant structure and harmony of scents. Colour: Garnet red. Bouquet: Intense with hints of mature fruit in harmony with the evident traces of toasted oak and vanilla. Flavour: dry, warm, with a velvet body, persistent with a vanilla and spice aftertaste. Serving Suggestions: mature cheeses, meat and game based dishes. Alcoholic Content: 13% – 13,5% vol. At Santa Maria la Palma, there are no counts, barons or marquises. Instead, there are lots of families of winemakers and farmworkers. Fifty years ago, they were allocated a series of uncultivated plots near the city of Alghero. Rather than a silver spoon, they had strong arms, straight backs, passion and principles.